Henry was married to Mary (nee Cartwright) and father to the naturalist Hugh Edwin Strickland, who died in a tragic accident in 1853, to Algernon who died of yellow fever in 1835, and also to Frances, Henry William, John Henry and Julia Eustatia. Henry Eustatius was a philanthropist in the best Victorian tradition. He was the founder of both Apperley Church and Deerhurst School. 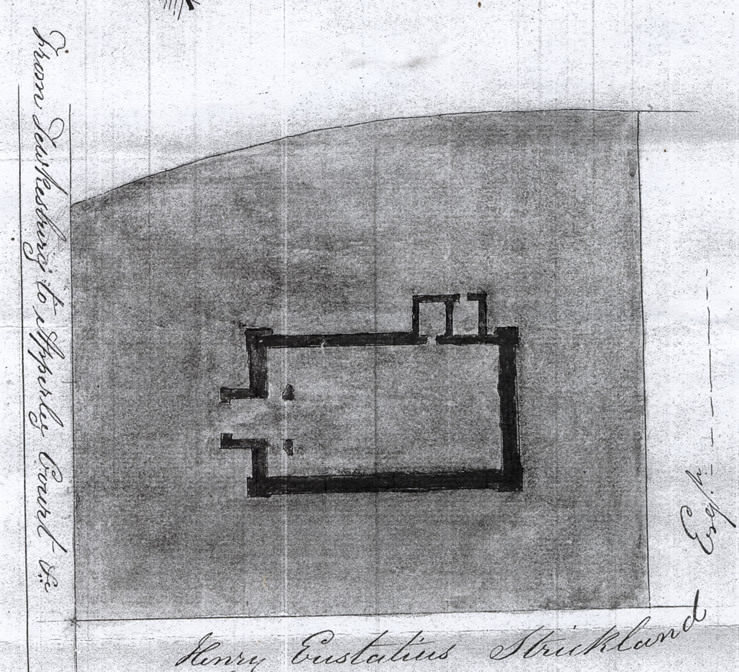 Henry Eustatius Strickland wanted to build a chapel for the benefit of the residents of the hamlet of Apperley. Henry felt that “it would be a great convenience to the inhabitants of Apperley to have a place of worship in their own hamlet, the distance of the parish church being too great in bad weather for the females, the aged and the children. 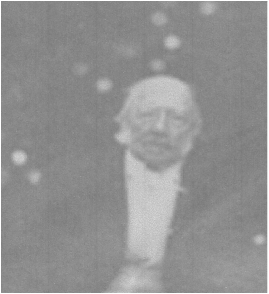 Henry Eustatius Strickland died at Apperley Court in 1865 at the age of 87 years and 9 months. He had seen his dream of building his own chapel at Apperley through to fruition, and the chapel had been in use for 8 years when he died.